quality diamond & gemstone bracelets. Customize your dream piece today. 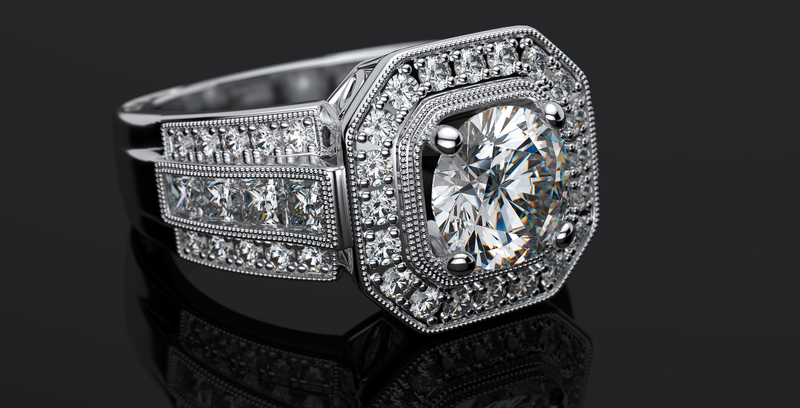 Brilliance comes alive in a halo design. What you feel inside needs an expression. 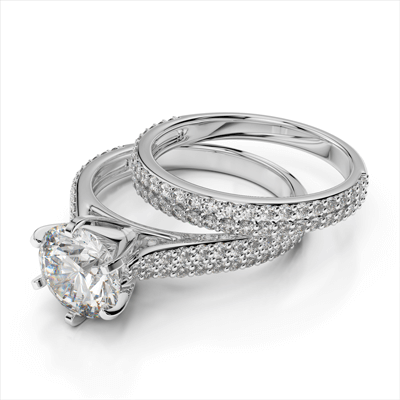 range of timeless wedding rings! 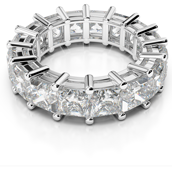 Our mission at Amouria is to provide our customers with the highest quality of hand crafted, customized jewelry, using only the finest precious metals, natural diamonds and gemstones. 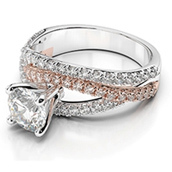 Start off by viewing Amouria's top sellers this season & countless new designs! 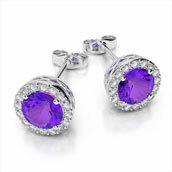 Amouria has the largest collection of high quality diamond & gemstone earrings. Customize your luxurious piece today to complement any look. 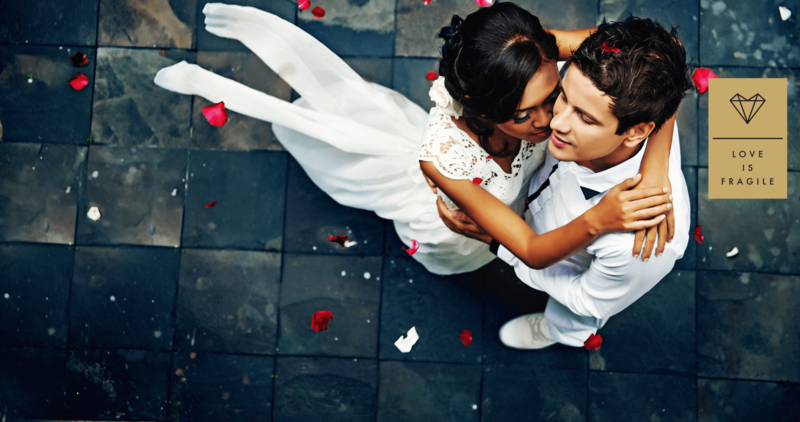 Amouria presents a unique collection of fine gemstone rings for each of your special moments. 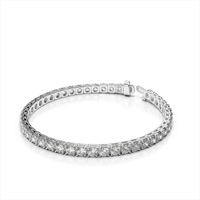 Get this classic bracelet for 15% off. Regular price $17,647. Pendants for the beautiful you!